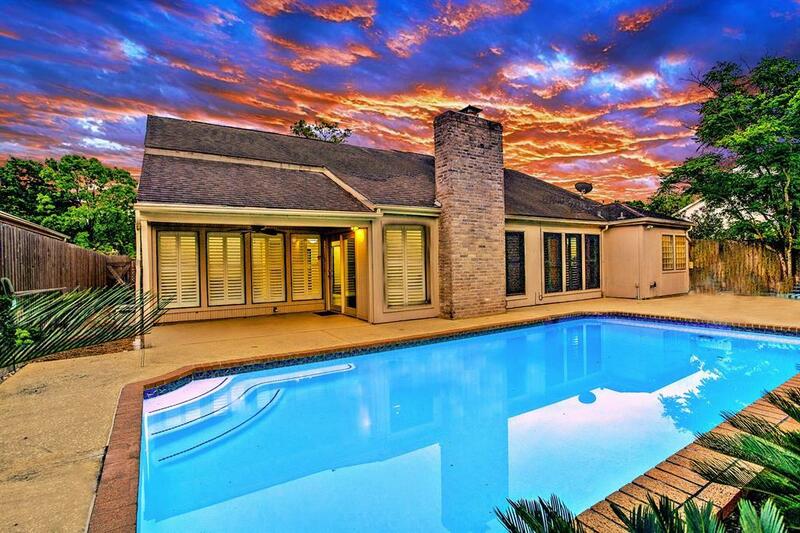 Welcome to your private oasis found at 2242 Foreland Drive! 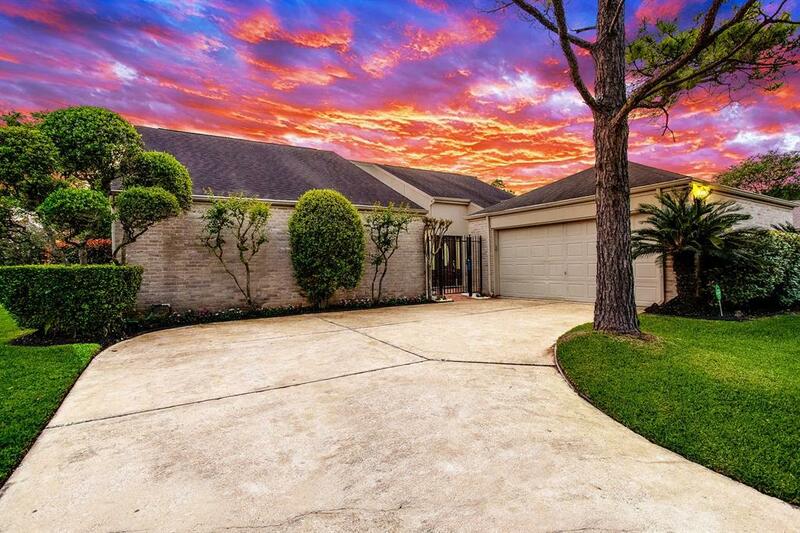 Featuring 4 bedrooms, 2 bathrooms, 2,224 sqft on a 9,324 sqft CUL-DE-SAC LOT in a charming West Houston neighborhood! 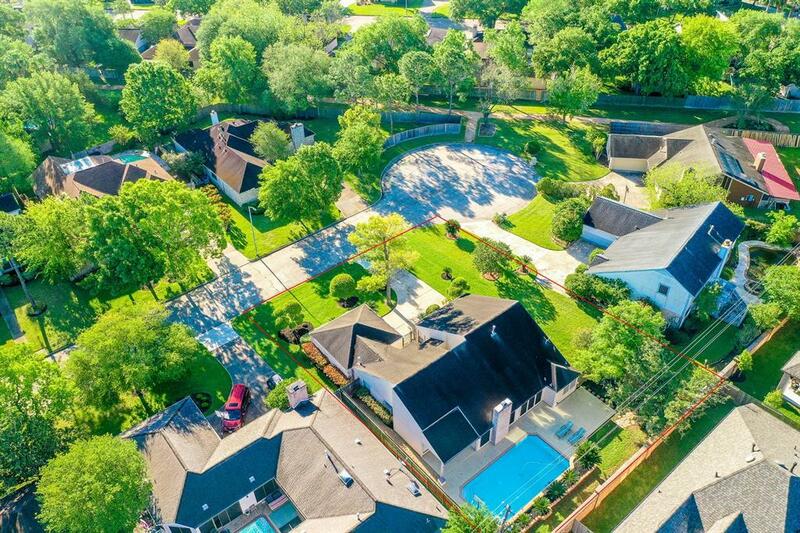 Boasting a spectacular backyard highlighting a sparkling POOL, lush landscaping, an expansive pool deck, and covered patio complete with a ceiling fan! This gem of a home has received many wonderful upgrades and improvements. Open living space is stunning, highlighting soaring high ceilings, an array of large windows, natural Hickory floors, and a beautiful fireplace. Gorgeous plantation shutters throughout the home, spectacular master suite, beautiful floors, enclosed courtyard. 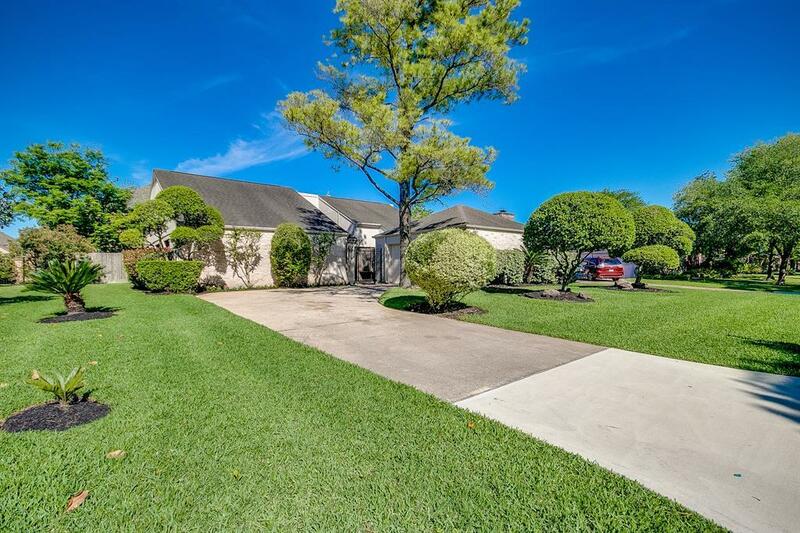 Fantastic West Houston location easy access to Highway 6, Westheimer, and Westpark Tollway. Low tax rate! Schedule your private showing of this incredible home today!